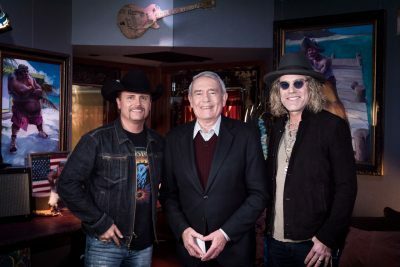 AXS TV to Launch Memorial Day Marathon of Country Concerts! It’s almost time to go out with your boots on as AXS TV gears up for one honky-tonkin’ holiday. Join the rest of us that’ll be enjoying our bonus day off by lounging in the comfort of our homes, grateful for all those that fought to protect them, and watch the best of the TV network’s interviews and live performances from artists like Vince Gill, Charlie Daniels, Tim McGraw, Toby Keith, Martina McBride, Jennifer Nettles and more! The marathon starts Monday May 29th at 8am Eastern, 5am Pacific. For more details see the press release below! LOS ANGELES – May 15, 2017 – Cowboy up with AXS TV, as the network celebrates Memorial Day with a classic Country block featuring appearances and performances by some of the genre’s most influential stars, on Monday, May 29, at 8aE/5aE. The day begins with an in-depth look at groundbreaking Country superstar Johnny Cash, detailing his early life in the Depression Era and his rise as one of the genre’s most important figures in ROCK LEGENDS: JOHNNY CASH. 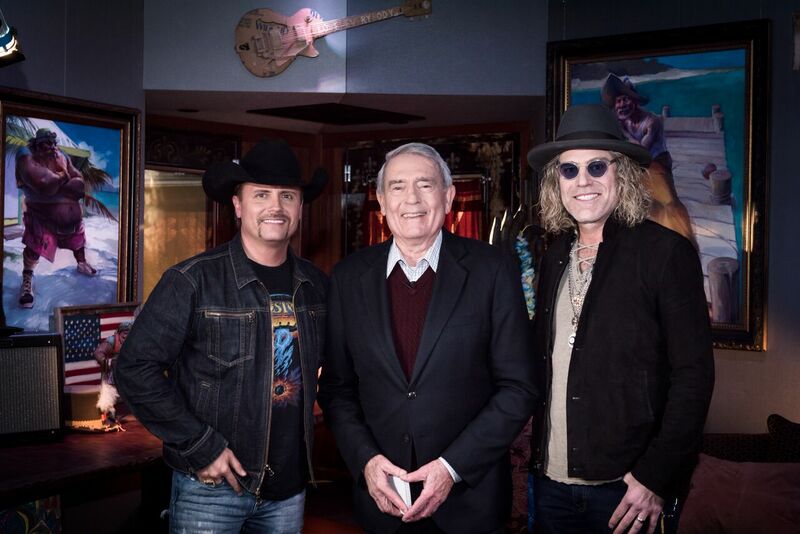 And Dan Rather sits down with some of Country’s biggest names to discuss their personal lives and acclaimed careers in three episodes of THE BIG INTERVIEW, featuring Vince Gill (8:30aE), Charlie Daniels (9:30aE), and Big & Rich (10:30aE). The block continues with six unforgettable concerts airing back-to-back, starting with beloved duo Sugarland rocking Atlanta’s Fox Theatre with a roster of hits that includes “Stuck Like Glue,” “Baby Girl,” and more in SUGARLAND: THE INCREDIBLE MACHINE, at 11:30aE. Next, prolific chart-topper Charlie Daniels brings his trademark sound to the world’s largest honkytonk in THE CHARLIE DANIELS BAND – LIVE AT BILLY BOB’S TEXAS at 12:35pE. And the Big Dog Daddy rolls into Chicago’s Grainger Studio for an intimate performance in TOBY KEITH: 25 MPH TOWN, at 2pE. 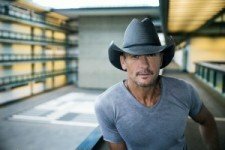 Country Music News Blog participates in advertising programs that help fund the operation of this site. For more information please visit our privacy statement. This entry was posted in Press Releases, Television, Tim McGraw by Shauna "WhiskeyChick" Castorena. Bookmark the permalink.